Do you think that someone blocked you from messaging them on Facebook? Here are 7 tips to know if you have been blocked on Messenger. Facebook is a platform that allows you to connect with your loved ones and/or lost friends from your past with just a click of the “accept button.” This platform will enable you to see what everyone has been up to since you last met. It’s a great way to keep in touch with all your past connections and have a front row seat of where they are and what they are up to. Facebook Messenger was launched back in 2011. Messenger is a messaging service that can be used even if you do not have a Facebook account. All you need to do is go to Messenger.com on your computer or directly access it from your mobile app on Windows Phone, iOS, and Android. With Messenger, you will be able to send text, pictures, and videos as well. You are also able to send money to people using your debit card information (click on the “send money” button in the app), play games, request for an Uber or Lyft or even share your location. But how can you tell if one of your friends has blocked you from their contact list? 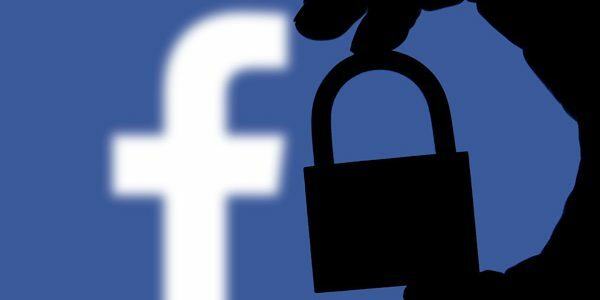 How can you know if someone has denied you access to their profile? When someone blocks you, you won’t be able to send them messages. The “block” setting is one of the most influential tools at a user’s disposal as it allows you to exclude one or more individuals from your contacts. When someone blocks you, you won’t be able to commutate with them. If someone blocks you, you do not receive a notification (unless you don’t spy on their Facebook conversations or monitor their iPhone) or a message alerting you about why you were blocked or deleted from their friend’s list. So how you can tell if someone blocked you on Facebook messages? Here, we have a compiled a simple guide to let you know if someone has blocked you on Facebook messenger. Log onto your Messenger account and look for the blue chat bubble icon that should appear on the top icon bar on your menu bar. It contains a white lightning bolt symbol on it. This logo is available on your home screen. Do keep in mind that when someone blocks you on their messages, it does not mean that they have blocked you on Facebook. When someone prevents you on Messenger, you’ll remain friends with them on Facebook – this means that you’ll be able to view their timeline (where they update their daily activities and location). 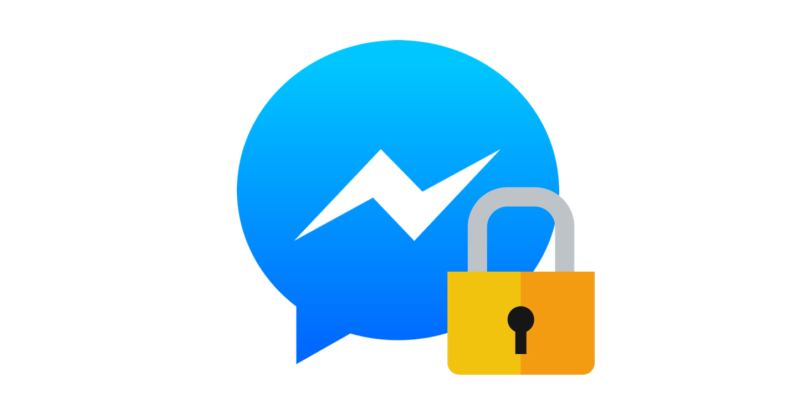 When blocked on Messenger, it means that you will not be able to send them any private messages, but you can still interact on Facebook (minus sending private messages). Keep in mind that a user who has blocked you on FB Messenger can unblock you at any time. Another smart way to know if someone has blocked you is to search their name in the “search box.” This box is located on the top corner of your homepage. Once you type in a name, it should appear here. You’ll have access to a list of names that match what you’ve typed in. Now that you’ve found their name from the search results tag them. This will automatically open up a chat where you’ll be able to send them a private message. Why not try chatting with them directly? Not that you’ve opened up a chat box after tagging them, type out your message in the allocated text box. This table is located at the bottom of that text box. It has a text written, “type a message”. Once you finish typing the text, click on the send icon. This icon has a paper airplane symbol on it – it’ll be located on the bottom right-hand side of your text box. Once the text is sent, wait to see whether it has gone through or not. If you happen to get a pop-up message with a text saying, “This person is not available right now”, then chances are your messages have been blocked, that person has blocked you out of their Facebook account, or that person has deactivated their FB account. If your note goes through without a hitch, then it’s been safely delivered. Check your messages to see if you have had prior interactions with that user. If you two have sent texts to each other in the past, then it should show in your inbox. Expand the message board, and the photo of that user will display the default. If the picture appears in white outline, then it means you are still in contact with the user. If it appears in black (bold black colour), you’ll see that you are unable to click on that person’s profile – this means that you have been blocked from their contact list. If you’ve sent a message and you received an “error message,” then you need to figure out if that particular individual deactivated their account. There are two simple ways to find out if their account is disabled. If you’re unable to search for their names or you can’t find their profile online, then the account is most likely deactivated, or they have entirely blocked you off. If you do manage to find their account online, but you are unable to access it, then you’ve already been blocked off, sadly. An excellent way to find out if that specific person is actually off FB is to ask a good friend to view their profile. If that mutual friend is unable to see your pal’s account, then it’s deactivated. However, if they can view it, then you have been blocked. The good thing about using Facebook Messenger is that it comes comprised with short tutorial tips that pop up for all new beginners. These tips will guide you on how to use this application best – once you get the hang of it, it’s quite simple it is to comprehend. For more information, do not hesitate to leave us a comment below and we shall get back to you as soon as possible. What does it mean when someone’s message icon is black instead of blue? I’m really appreciate your message Victoria 🙂 All the best! Thanks again Frankie I didn’t have any idea that I see a reply about the question of why he blocker me now I find the conversations has been removed from messenger photos to I wish I could find what.